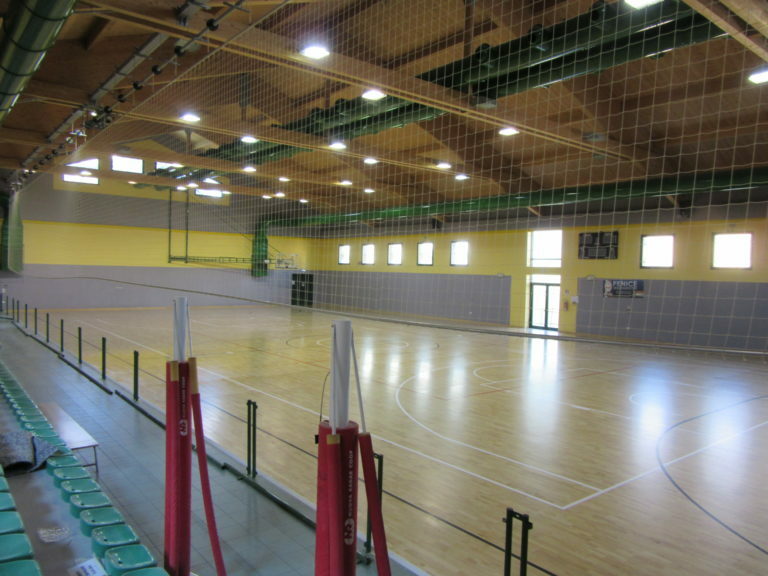 Fenice VeneziaMestre is a protagonist of the national futsal championship B series. 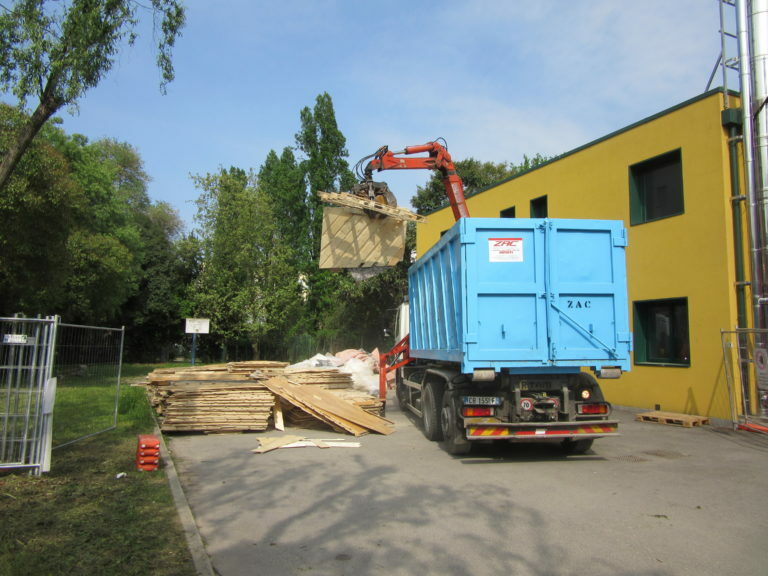 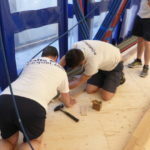 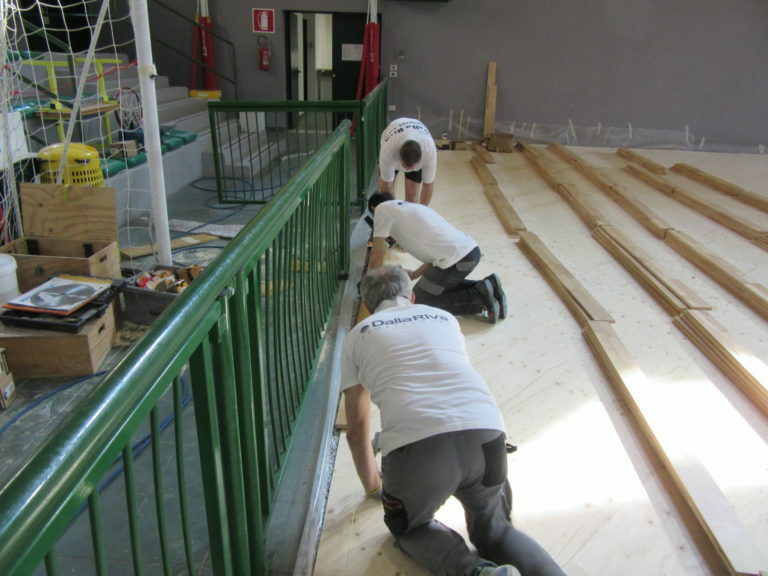 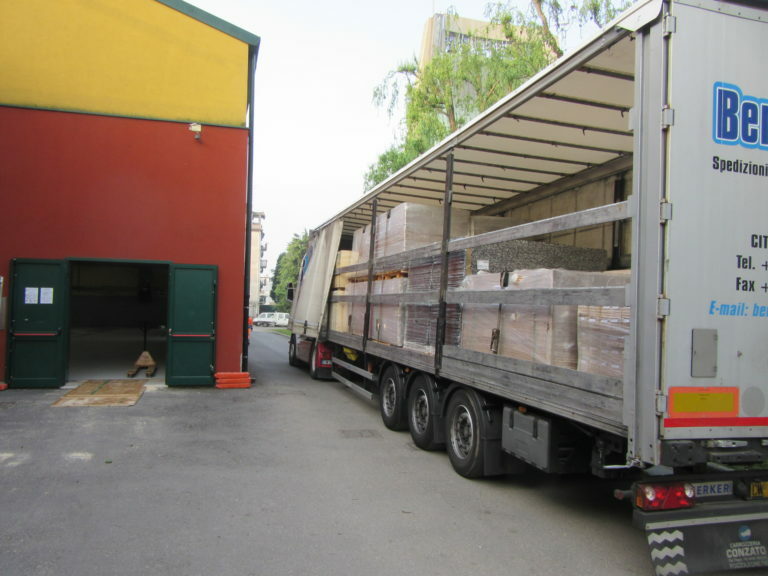 After a 2016/2017 racing season always at the top of the list, the team faces the new adventure with concrete promotion chances on a brand new Dalla Riva Sportfloors sports parquet. 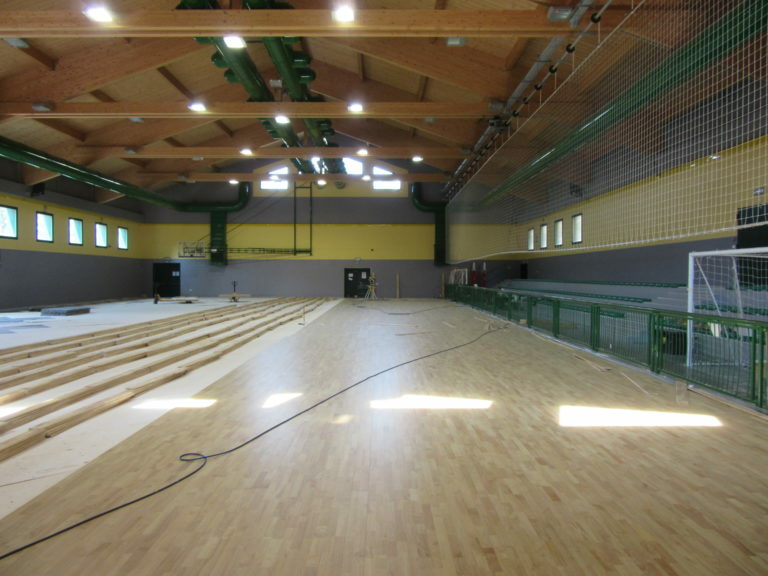 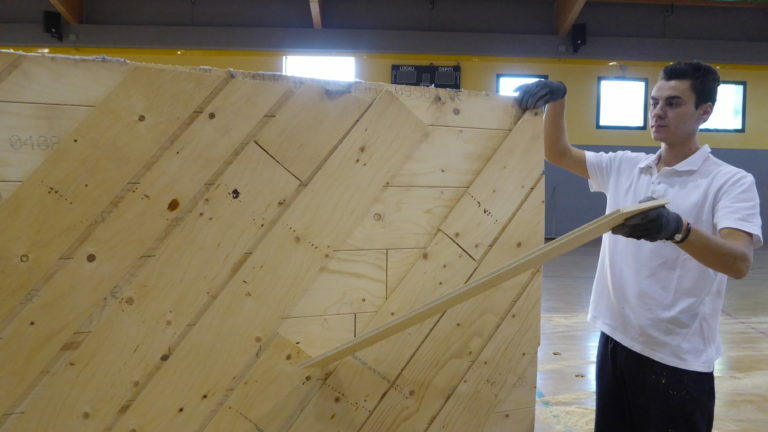 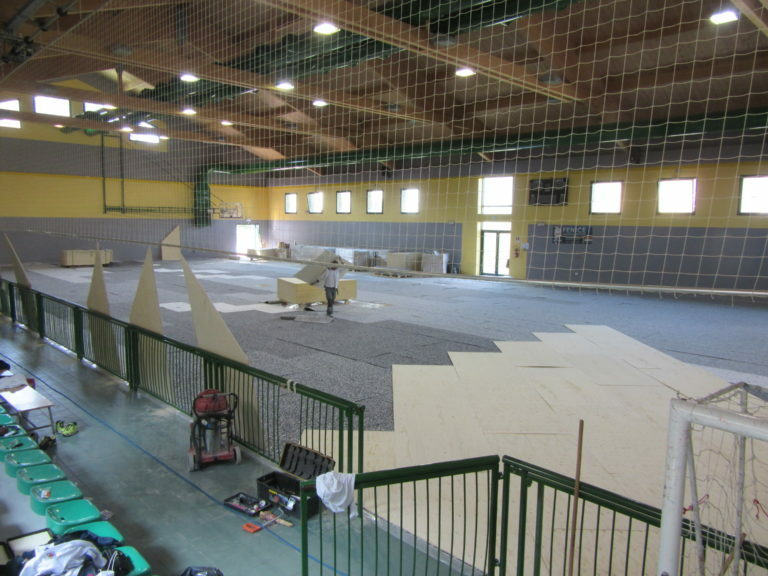 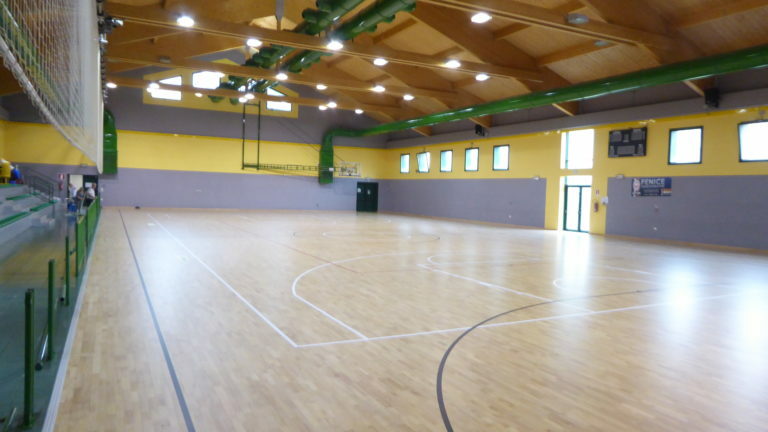 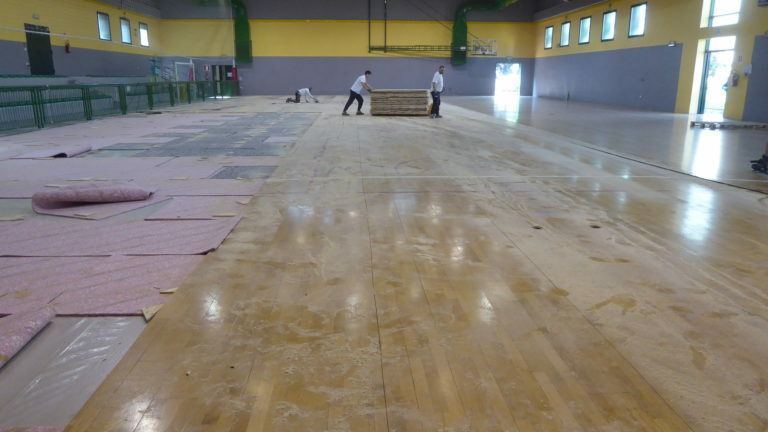 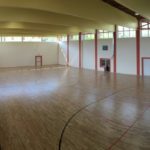 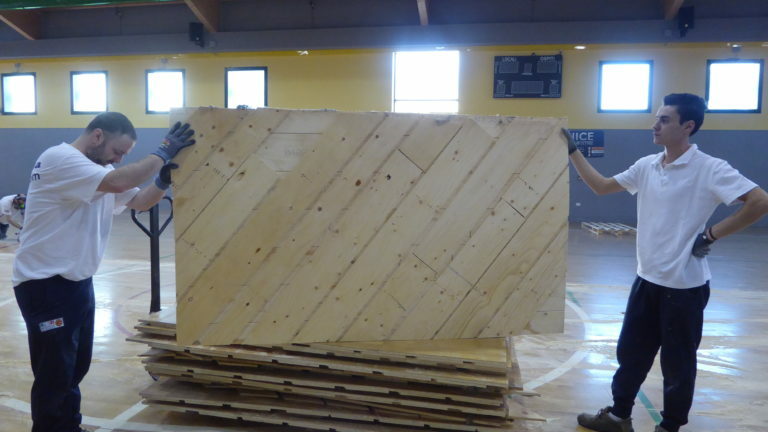 The Isa Franchetti gym in Mestre (almost 1000 square meters of surface area), which hosts the club’s indoor matches, has undergone a total restyling of the wood floor due to some coarse mistakes made during the previous laying, certainly not made by Dalla Riva. 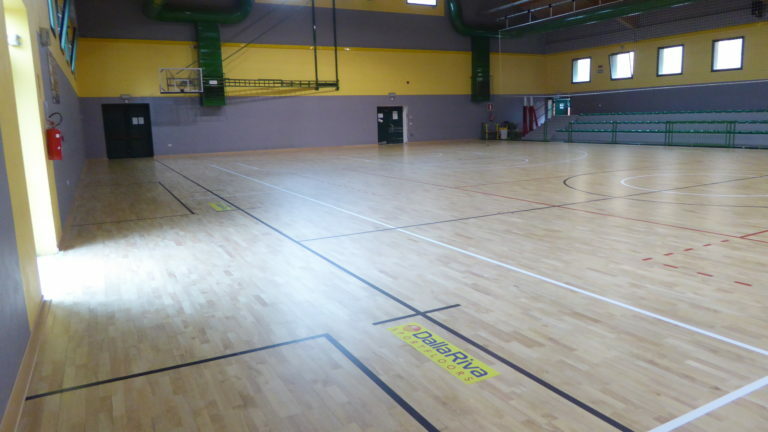 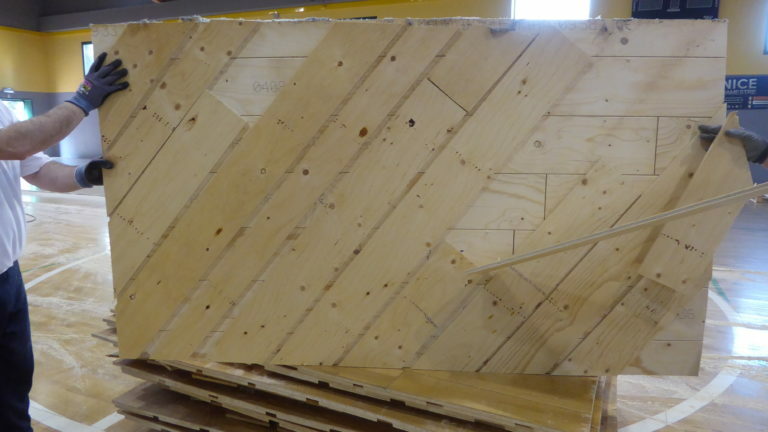 The old pavement (which had severe cracks and dilatations due to nailing defects that would cause poor compactness in the “male-female” incisions with consequent, dangerous splintering) was completely replaced with a reassuring and guaranteed Playwood Rubber 22 model in solid, among the most appreciated of the wide range DR.
A surface that will enable performancse worthy of their fame to the athletes of Fenice.